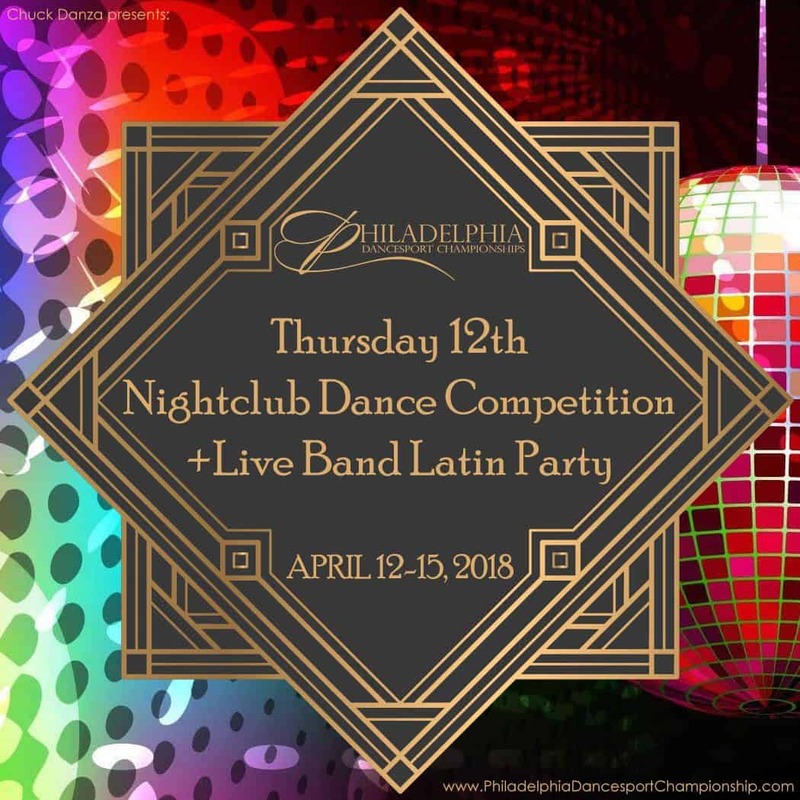 Night Club Competition Thursday 12th! Join of for an amazing evening of FUN! The fantastic Cintron Band for LIVE Latin music!